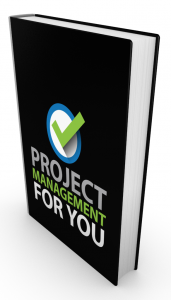 Welcome to the ninth episode of the Project Management for You series! 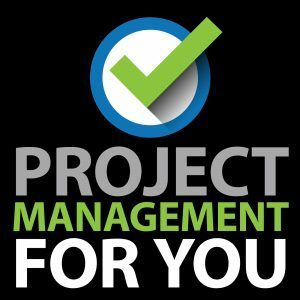 Today I bring the fantastic Stephen Carver on to the show to get his take on Project Management. 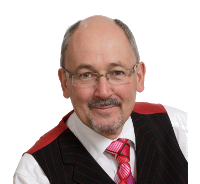 Rated consistently as one of the top lecturers at Cranfield University School of Management, Stephen has a unique ability to enthuse others and create “buzz” around the traditionally “dull” subjects of Project & Programme Management – an inspirationalist, mentor and practitioner. Stephen has worked on projects in the oil business before moving on to work at Virgin before working directly for a global CEO as head of Project & Programme Management Strategy. He has experience of Project and Programme Management in almost all business sectors from banks to oil and from construction to law firms. He has lectured and consulted globally and is highly experienced in presenting ideas in a way that bridges different cultural and organisational differences. He is an Honorary Fellow of The Institute of Risk Management and an Honorary Fellow of the Association of Project Management.